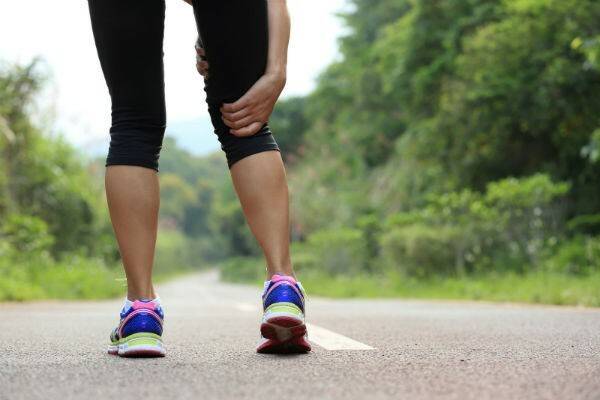 Cramps are common and can affect anyone. They can be caused by over-extension, not stretching, dehydration, abnormal electrolyte levels, low blood sugar, excess alcohol or drugs, nerve disorders and pregnancy. Learn how to prevent and alleviate cramps.